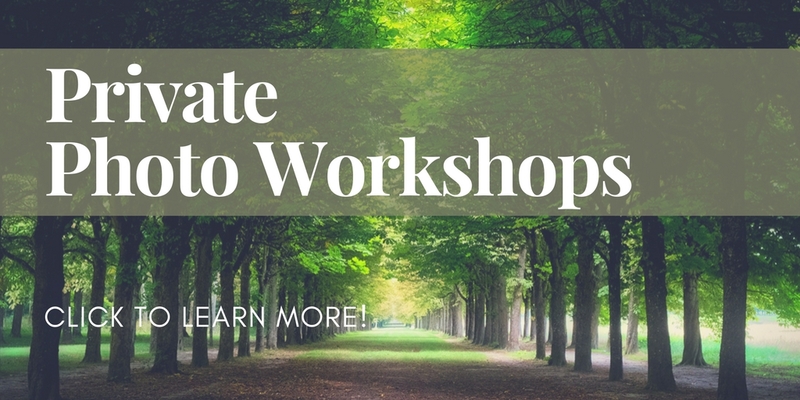 What lies beyond photography workshops? that are both fun and expansive. 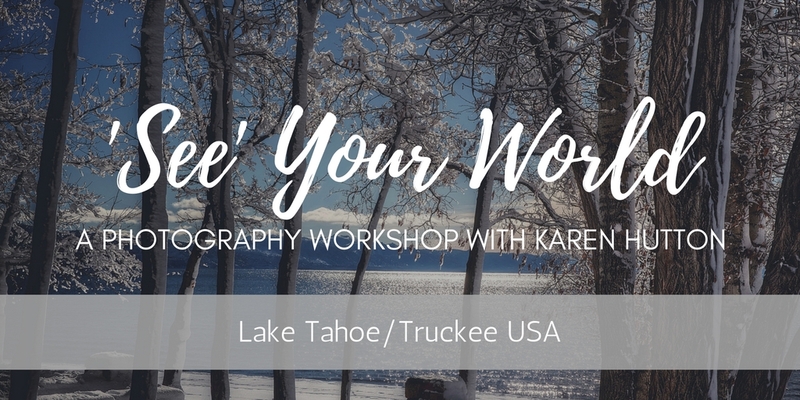 But be warned: they aren’t your father’s photo workshops! 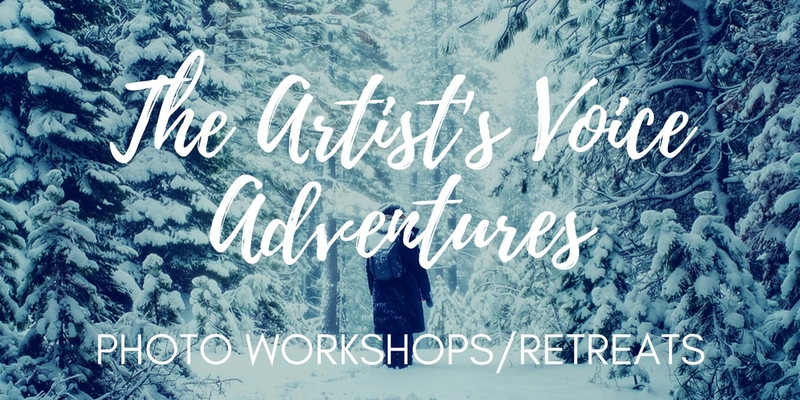 Each is an incredible opportunity to make signature images that sing out in your one, true voice. And they happen in amaaaaazing places. 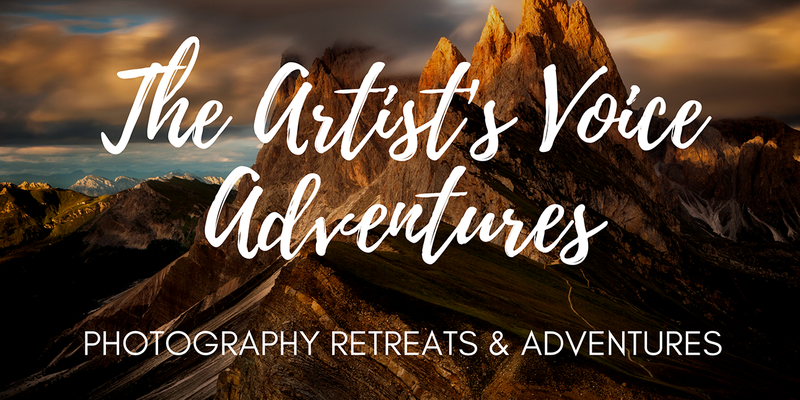 Shorter workshops, in-depth retreats and awesome photo adventures in beautiful places where you can let it rip.